Bugatti is building a new $6.5 million hypercar called “Divo”. One of the components leading to the high price is the OLED taillights. 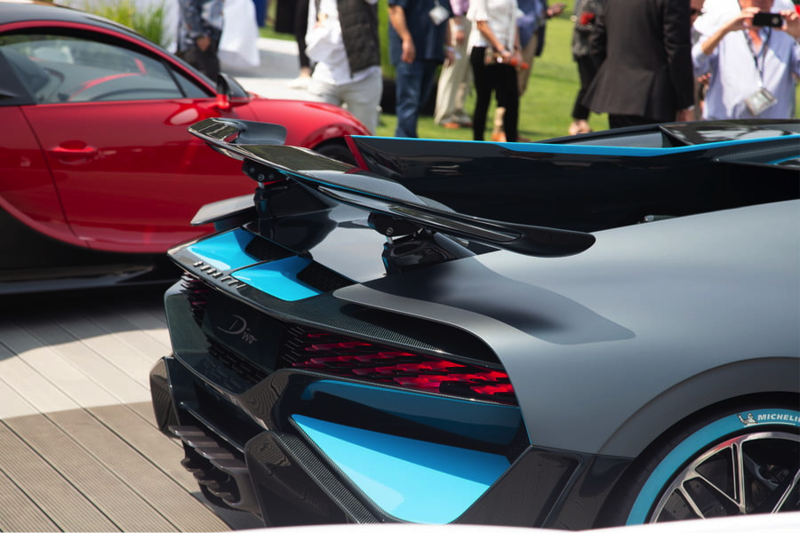 Named after legendary French racing driver, and two-time Targa Florio winner, Albert Divo, it was revealed at The Quail during Monterey Car Week as another testament to the automaker’s reputation for being an exclusive coachbuilder of ultra-luxurious and high-end supercars. A quad-turbocharged sixteen-cylinder engine serving up over 1,500 horsepower powers the Divo. Want one – Hurry up and order; they are only making 40 of these divas.